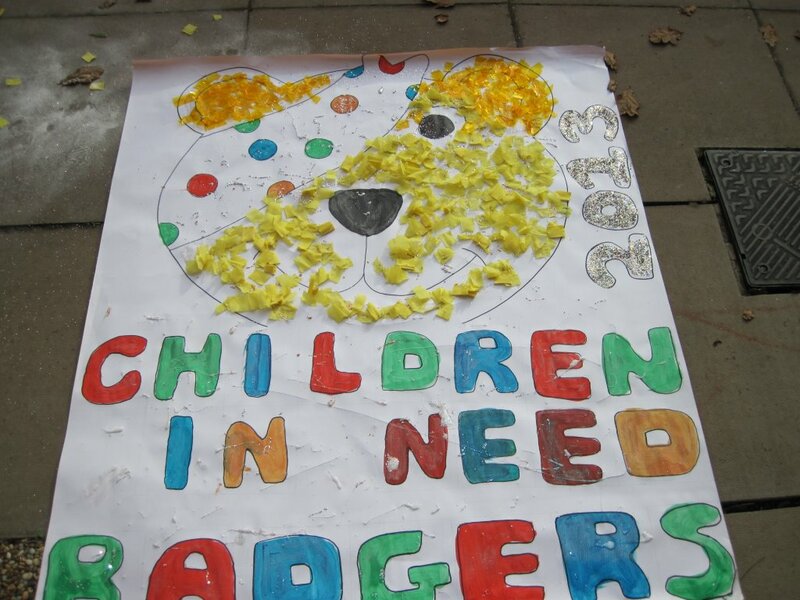 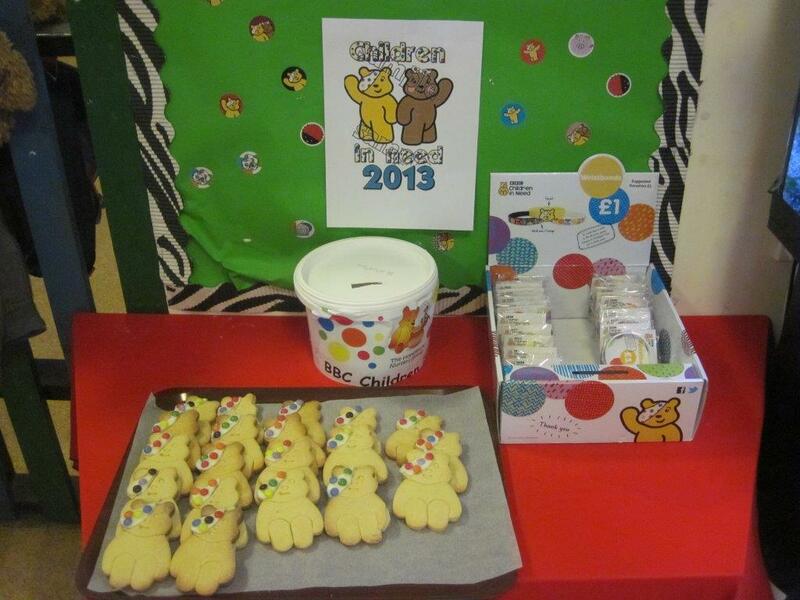 Together we have raised a Grand total of £1343.59 for Children in Need 2013. 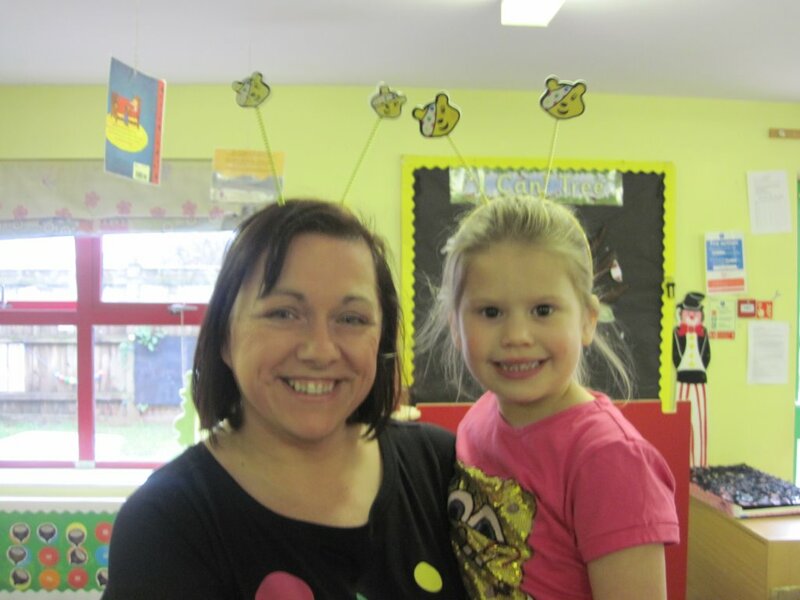 Thank you to everyone who joined in the fun and activities last week and helped us to raise this fantastic amount of money. 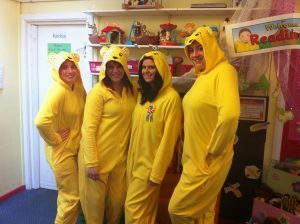 Wow, we are having a fantastic day today raising money for Children in Need. 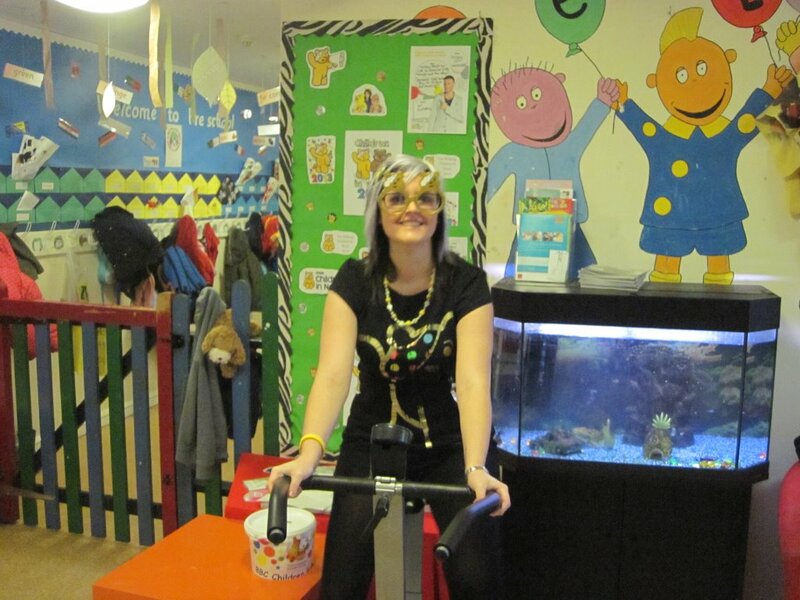 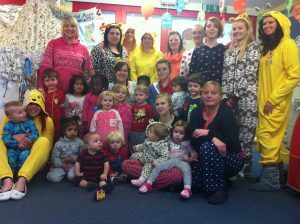 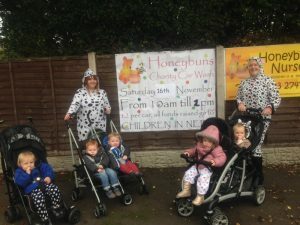 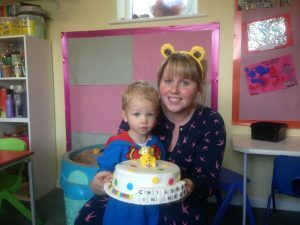 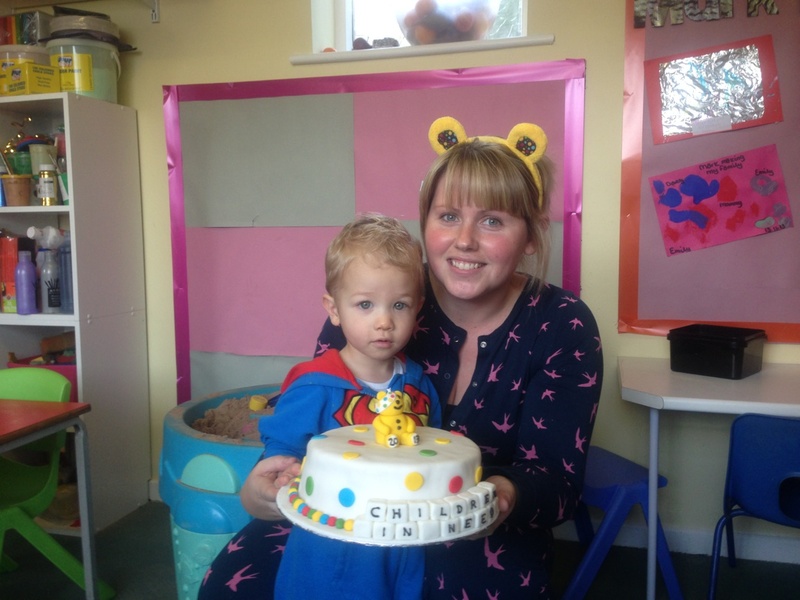 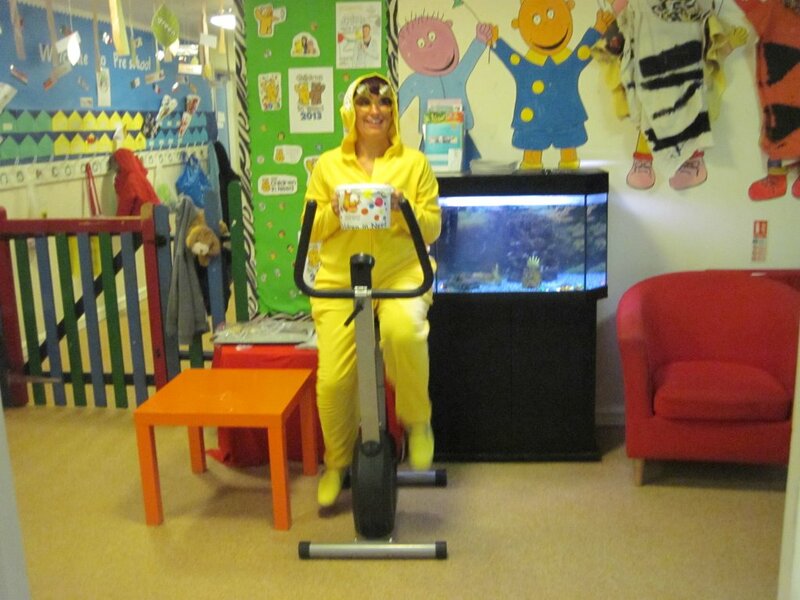 Take a look at our Children in Need 2013 gallery to see the super activities taking place across The Honeybuns Nursery Group. 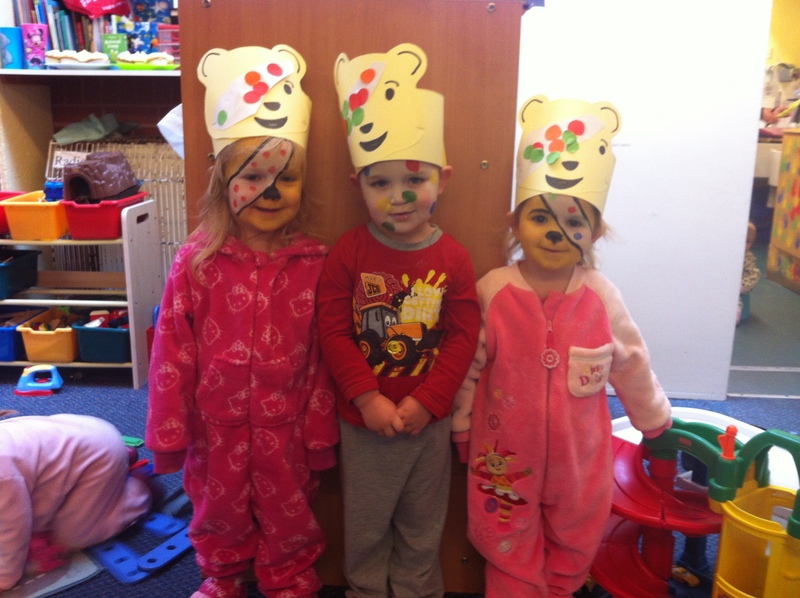 Don’t forget its not too late to donate at one of our nurseries. 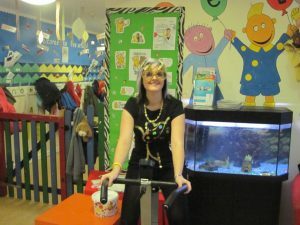 Thank you to everyone who has donated so far! Thank you to our friends from Asda Living, Telford Wrekin Retail park, we received a visit from Pudsey Bear this morning at our Telford nursery. 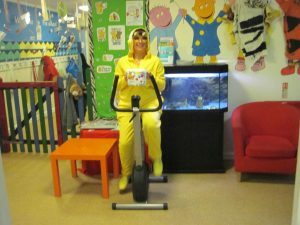 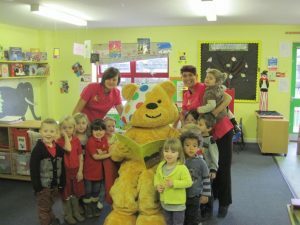 Pudsey joined us to help raise funds for this year’s Children in Need. 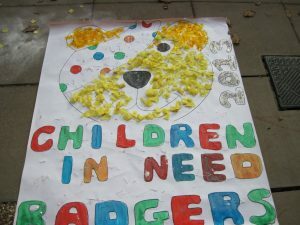 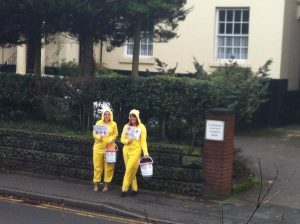 This year we are hoping to raise more money for Children In Need than ever before. 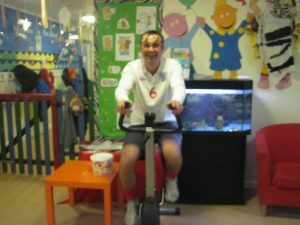 Any amount of donation or sponsorship will be fantastic. 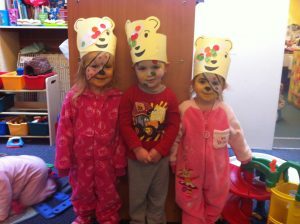 The following events are taking place across the group and the children will be taking part in lots of fun activities. 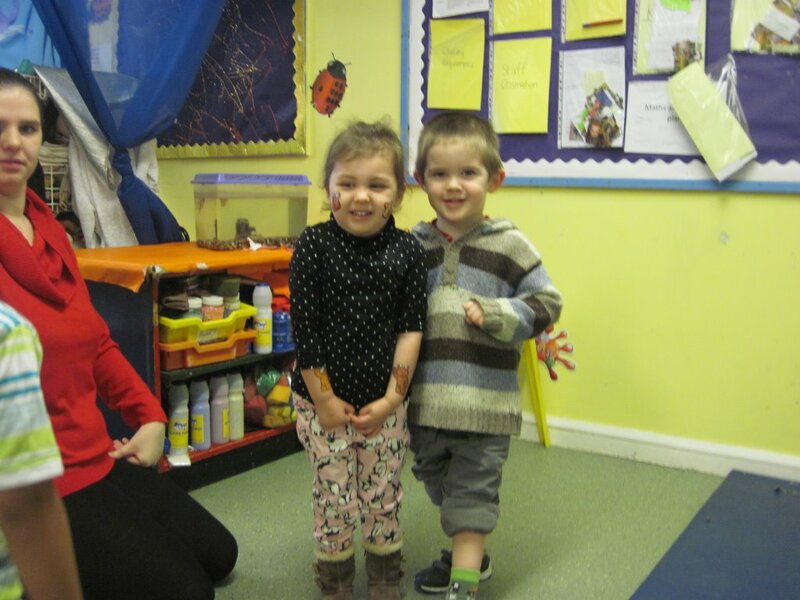 Sponsored Wear your Odd Socks Week for all children and staff. (Parents can join in too). 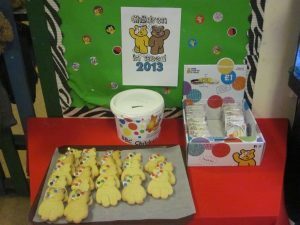 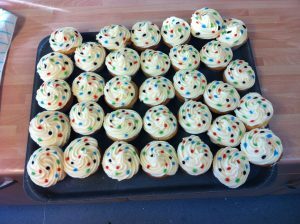 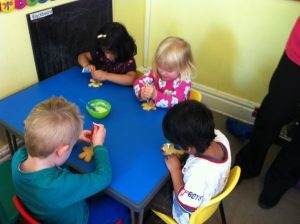 Cakes & Biscuits will be made by the children and on sale during the week. 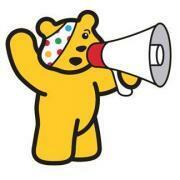 Pudsey Wristbands on sale £1.00 each. Saturday 16th November – Car Wash 10.00am -2.00pm Come and get your car washed by the staff for £2.00 per car. Staff Sleepover at nursery on Friday 15th November.